2018 promises to be a hit for hatchback lovers and buyers in India with the new-generation Maruti Suzuki Swift starting off the year's proceedings, come the 2018 Auto Expo. Meanwhile, the competition is bracing itself too, planning the launches of the Honda Jazz facelift as well as the Hyundai Elite i20 facelift in 2018. Tata Motors too may bring its Tata X451 concept to life at the upcoming 2018 Auto Expo. Tata Motors may also begin selling its Tata Tiago electric vehicle (EV) which it had already began delivering to a government agency earlier in 2017. But the biggest question remains whether Hyundai will also announce the rebirth of its legendary tall-boy, the Hyundai Santro for India. 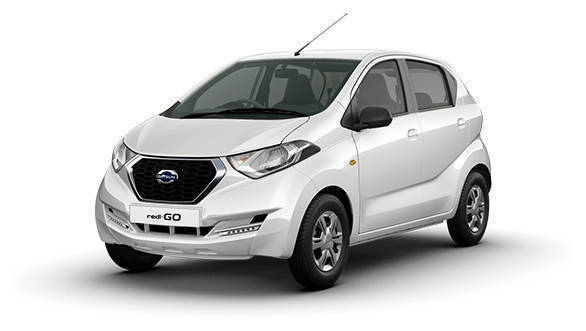 Datsun has been expanding the Redi-GO line-up with new trims and engine options and an automated manual transmission could be introduced on the 1.0l petrol engine in 2018. 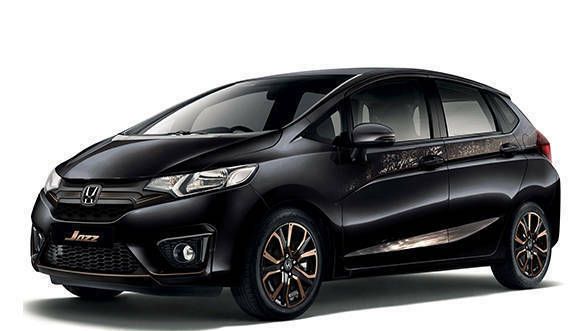 The Jazz facelift that debuted at the 2017 Tokyo Motor Show will make its way into India soon. It features updated bumpers, a new grille and revised taillight detailing. 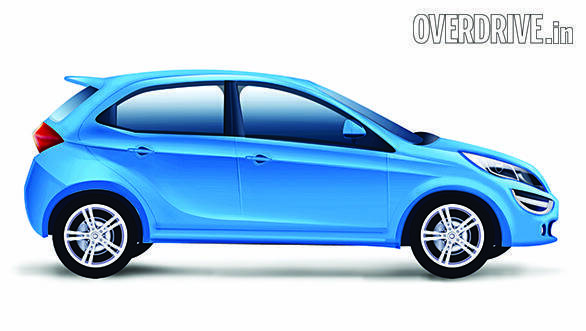 The Santro established Hyundai in India and its revival is, therefore, an important one for the Korean carmaker. Expect tall-boy styling for this entry-level offering and a choice of engines ranging from 800cc to 1.2l capacities to take on the likes of the Kwid and the Tiago. 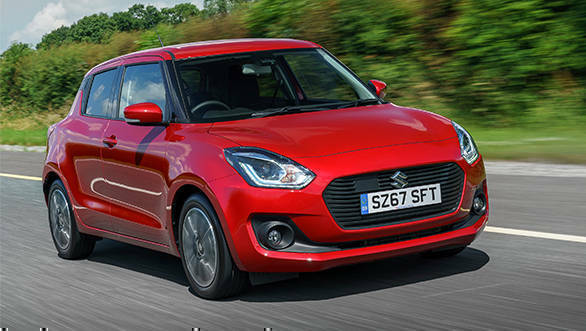 Scheduled to be Maruti Suzuki's show-stopper for the 2018 Delhi Auto Expo, the all-new Swift is expected to get a range of new engine options alongside the trusty mills that currently do duty in the likes of the new Dzire and the Ignis. Built on a lightweight new platform, we expect the new Swift to be an absolute hoot to drive compared to its natural rivals like the Elite i20 and the Jazz. 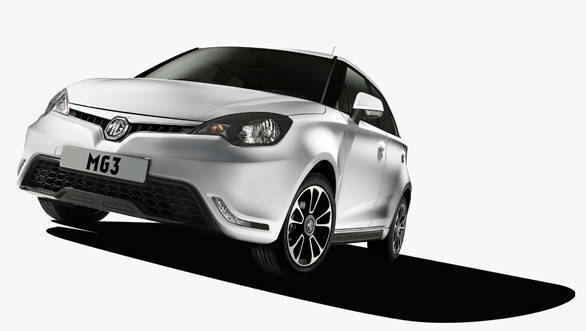 With MG expected to begin India operations soon, the upcoming and reportedly funkier 2018 MG3 hatchback will be is most economical offering. 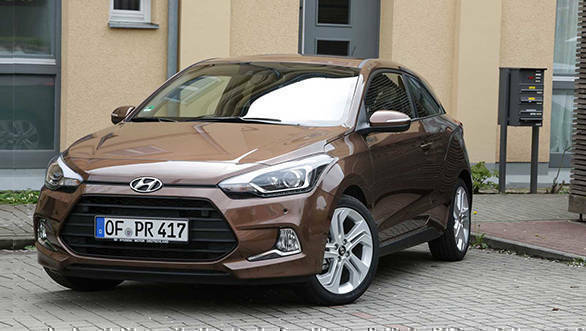 With the new Swift expected to create waves in the premium hatchback space, Hyundai is expected to gear up with a cosmetic makeover for the Elite i20 slated for the festive season. 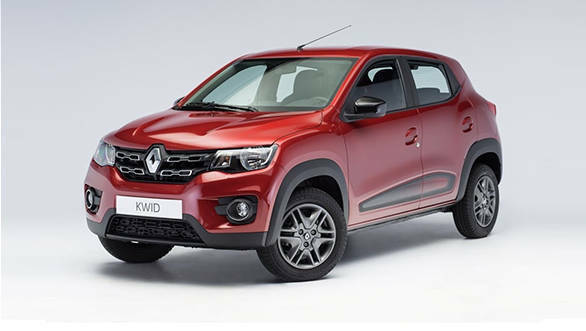 Renault is having a good run with the Kwid so far, but with the competition expected to get tougher with the upcoming Hyundai Santro, the Kwid could get some nips and tucks to keep consumer interest going. 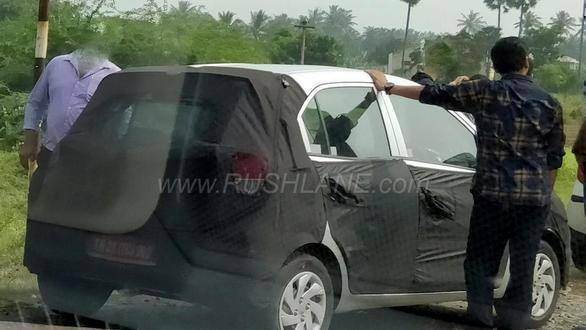 Tata's premium hatchback dreams will be realized this year as the car codenamed the X451 inches closer to its production form. We have already seen artist impressions of the car and the test prototypes are out in the wild already. We expect to see a precursor to the production form by way of a concept car headed to the Auto Expo. 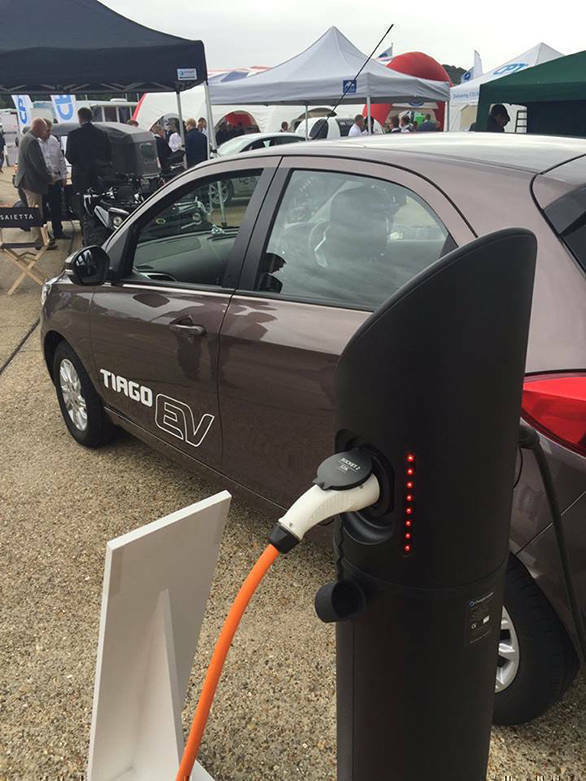 With the Indian government making its go-green initiatives loud and clear to the automotive sector, the Tiago EV could be one of Tata's front-runners on the road to electrified vehicles in India, starting 2018. 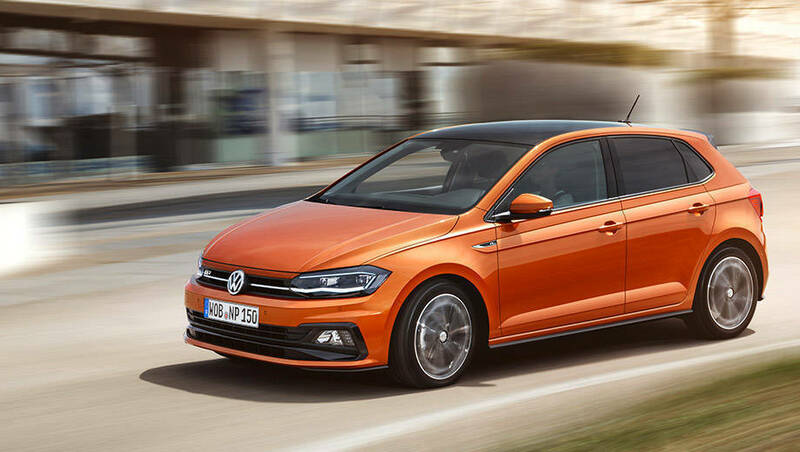 Since the all-new Euro-spec Polo is unlikely to reach India over pricing constraints, yet another update to the India-spec Polo is on the cards.